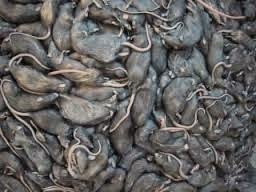 Outdated Technology and How to Remove a Rat Infestation! 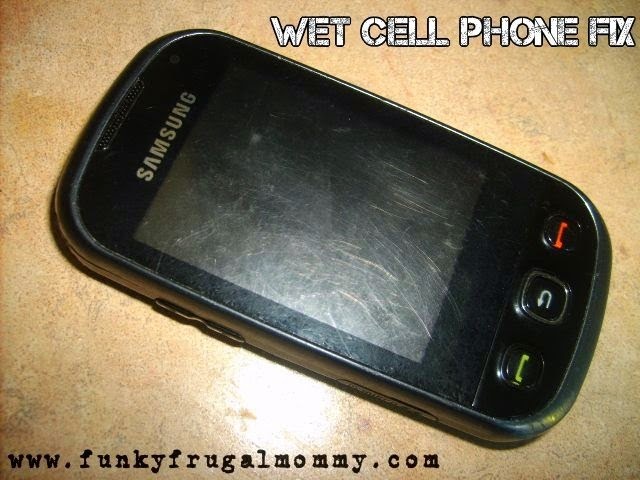 I recently posted about my cell phone being soaked in the toilet by my son, and I was able to save my ever so amazing phone here: http://www.funkyfrugalmommy.com/2014/08/wet-cell-phone-fix.html As you can see I do not have a smartphone and am quite happy with that, it takes great pictures and that's what I use for photos on my blog. I recently got informed by Bell mobility that I am being forced to upgrade to a smartphone! Apparently if you do not have a smartphone you can no longer send or receive picture messages and could soon see a disruption in other services!?! I just called them the other day to find out why my messages weren't going through and got informed of this terrible news. I was told to go buy myself a nice new smartphone. As you can imagine I was not impressed, I like my cheap little phone it is sturdy and only cost me $15 a month for unlimited text and picture messaging. 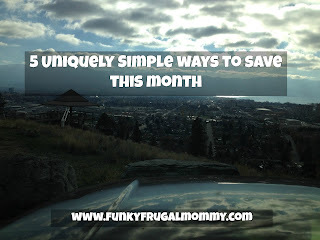 Now I need to go out and spend over $100 on a new phone and an expensive plan to keep up with technology. So my rat post is late because my only camera that I had all my pictures on for this post was my phone and I can't send them to my email. So after being angry I figured out a way to get it done so here we go! This one is the one that worked for a while and we used peanut butter and contrary to popular belief yes rats do like cheese and it does work as bait in traps. These traps are worthless and haven't caught a single thing and we tried them along with the spring loaded ones above and the rats can set these off easily and eat the bait. They are a waste of money. The only reason I think people buy them is because they are much easier to set with no chance of snapping your finger inside. These are much more humane and you can trap them and relocate as you please but this is not really solving your problem in any way. 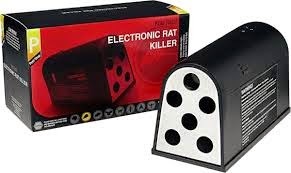 Another interesting way I saw was an electrocution trap.You bait it inside and when a rat steps into the contraption it gets a jolt of electricity and the deed is done. These are quite pricey and may or may not work for you. The second method of course is poison and there is a million different options but a lot of them are seriously dangerous if you have children, animals, or other innocent bystanders around. 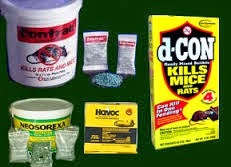 Not only will the innocent ones around you be in danger of these poisons but you can also harm predators of the rats with these poisons. The hawk that eats the rat you poisoned could die from the poison as well, not exactly what the goal is here. I have read that vitamin D3 is rat poison and can be found in some poisons and not cause any harm to any animals other then the rat so if this is the route you try look for a safer solution rather then most on the market. This one here is supposed to be a safer poison. I like to shoot air rifles and other fire arms. I am a great shot and it is a great sport. One of the ways I found I can practice my shot as well as get rid of rodents is by pulling out our air rifle and shooting them as they come into our chicken run. This is the one I bought on Amazon, an amazing price for an awesome gun! 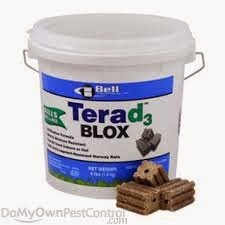 This trap looks like a fun experiment so I am making it as we speak, I will let you know how it works. 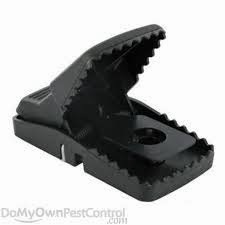 Of course I am not going to eat the disgusting creatures I trap in here like the guy who posted this trap did but if I can help the world get rid of a few more rats I am a happy camper! 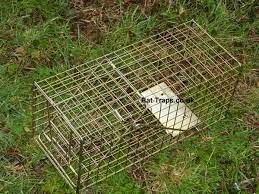 Remember that by trapping rats it is one way to rid yourself of these pests but always be sure not to lure them to your domain by leaving trash out, feed uncovered, or food in places that attracts them. Much like any other disgusting plague the first step to getting rid of them is prevention of bringing them around in the first place. Sadly for those of us with farm animals they are just a part of our lives now and we need to get them gone! 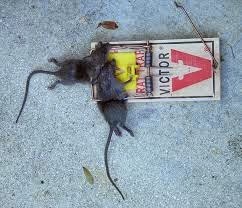 You cannot handle rats without having knowledge of using the right technique of eliminating them for home and garden completely. Therefore, I preferred calling rodent control experts in Montana and it made easier for me to get rid of rats much easily.